Thousands of Actos lawsuits have been filed on behalf of patients who allegedly developed bladder cancer due to extended use of the Type 2 diabetes medication. Takeda Pharmaceuticals has agreed to fund a $2.37 billion settlement to resolve the vast majority of those claims. 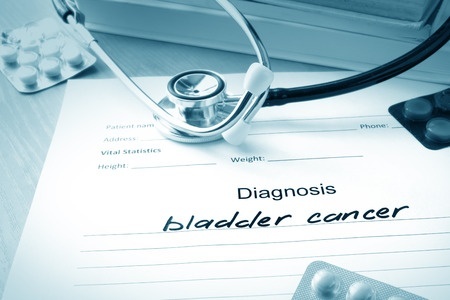 The nationwide law firm of Bernstein Liebhard LLP offers free legal reviews to Actos patients who may have developed bladder cancer as a result of this medication. To learn more, please contact our office at (888) 994-5118. April 2013: The first Actos trial involving bladder cancer allegations ends after a California Superior Court jury finds that Takeda failed to warn consumers that Actos could cause bladder cancer. The plaintiff and his wife are awarded $6.5 million in compensatory damages. How Can an Actos Lawsuit Help? The Actos litigation began to grow in 2011, after the U.S. Food & Drug Administration announced in June that the “Warnings and Precautions” sections of the drug’s label would be modified to warn that use of the medication for a year or more had been linked to a 40% increased risk of bladder cancer. Actos lawsuit plaintiffs claim that Takeda was aware of this problem, but misled regulators and failed to warn consumers about the drug’s potential association with bladder cancer. If you would like to learn more about filing your own Actos lawsuit, please contact our Firm today by calling (888) 994-5118.